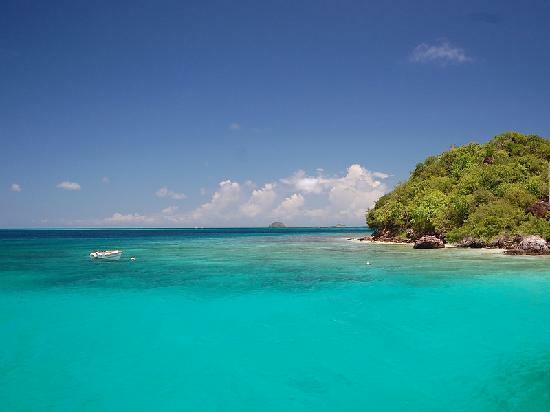 Carriacou is a short boat ride or flight from Grenada, and is known for it’s laid-back vibe and colorful cottages. Here you can explore the reefs and sunbathe at the beach at Tyrell Bay. ← Explore The Greek Islands! Any clothing optional beaches on any of these islands? Been to several of these islands. Beautiful. Now I live in Florida on the Gulf side. Beautiful beaches here also. Got married on Captiva Island.